Other actors on the show include Ben Feldman, Lauren Ash, Colton Dunn, Nico Santos, Nichole Bloom, and Mark McKinney. 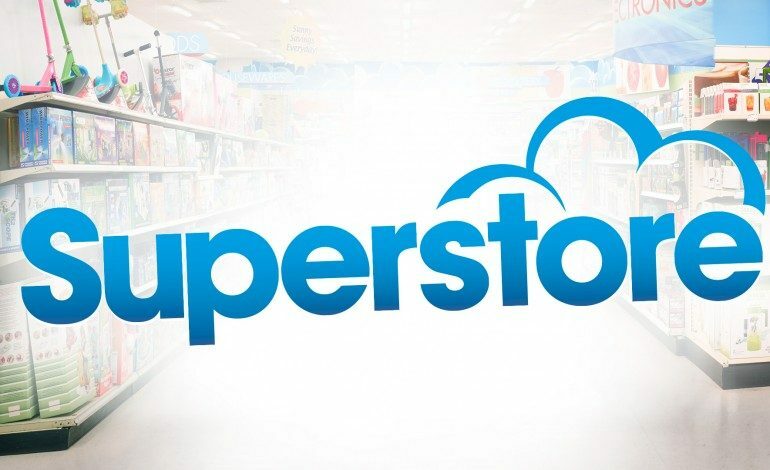 Check out the official trailer for “Superstore” below. The first two episodes for the new NBC sitcom premiered recently on November 30. “Superstore” the half-hour comedy TV show can be watched on NBC.